GIGS in Scotland launch special socks that allow fans to purchase tickets for the best music events in Scotland in 2019. Each pair of socks comes loaded with a unique gift card code, redeemable online at www.ticketmaster.co.uk for gigs in 2019. 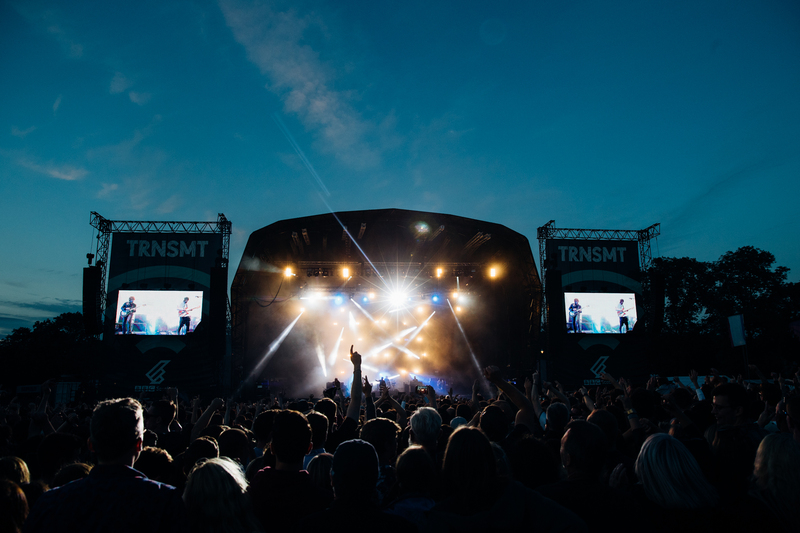 The voucher will allow fans to choose between festivals including TRNSMT, Edinburgh and Glasgow Summer Sessions or shows at some of the best venues across Scotland from The Barrowlands to the 02 Academy. Get more info here. Glasgow Summer Sessions has already announced incredible headliners for the 2019 festival including Foo Fighters which is now sold-out, The Cure and The 1975. Get tickets for Glasgow Summer Sessions here.